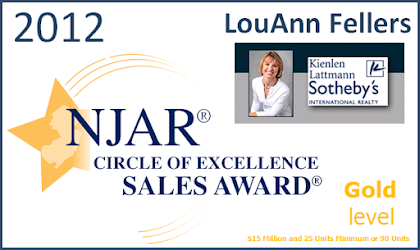 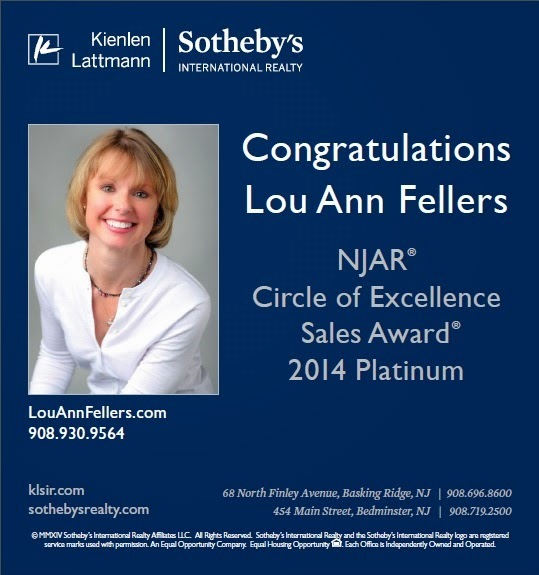 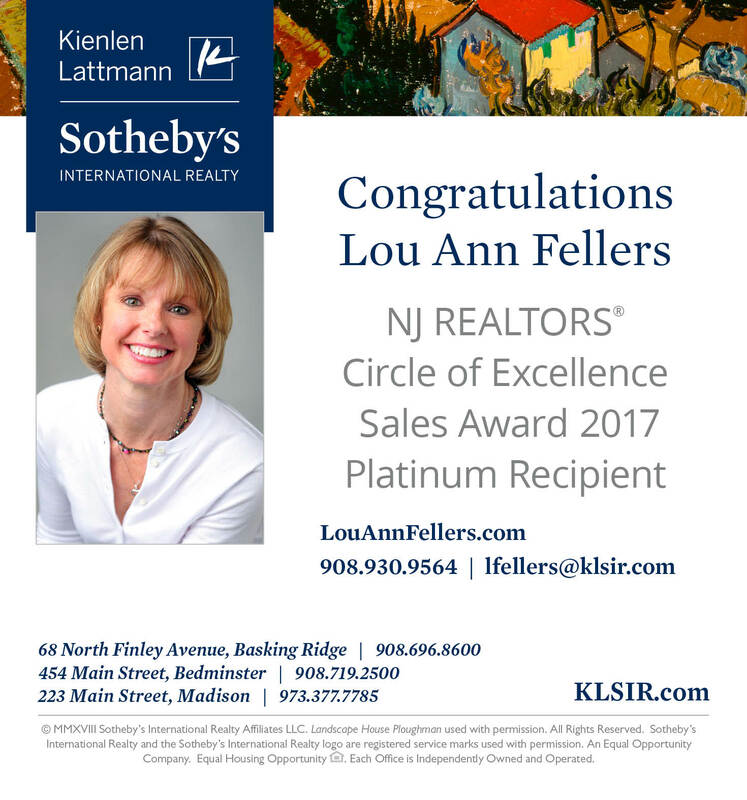 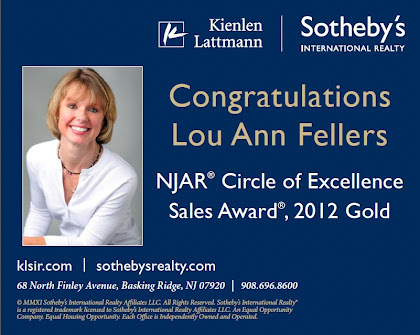 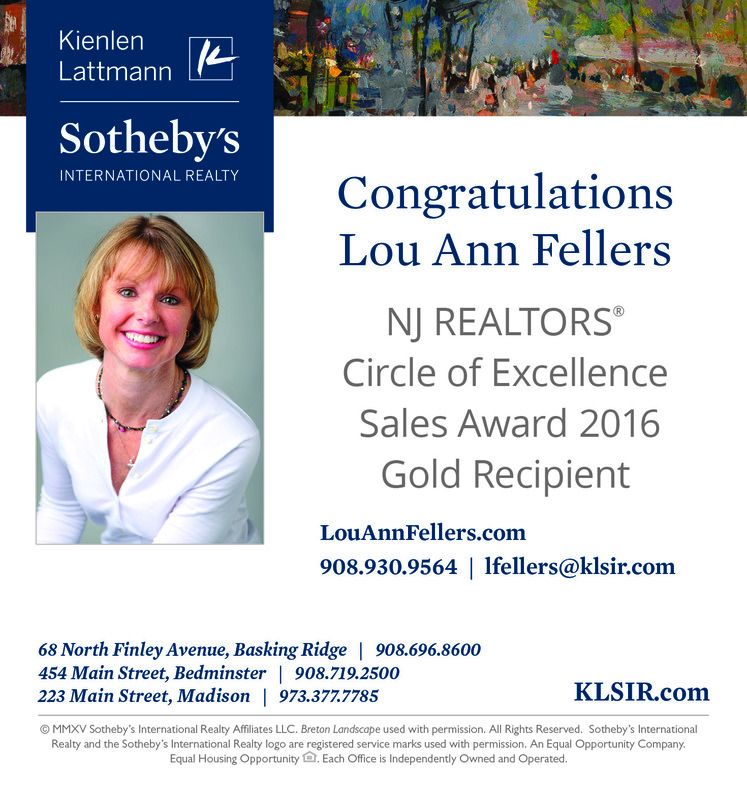 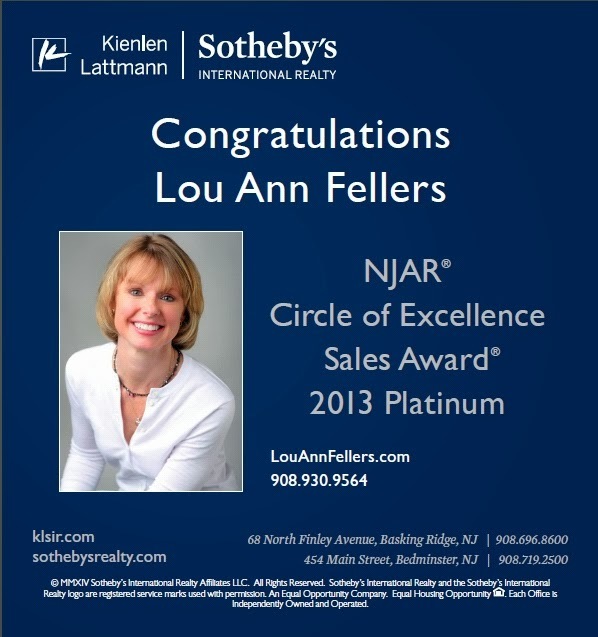 Morris Plains, NJ ~ The Talk of The Town: 2015 Circle of Excellence Award! 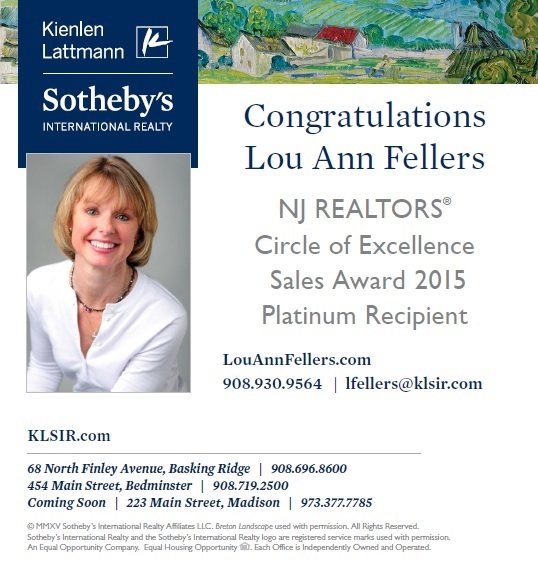 2015 Circle of Excellence Award! 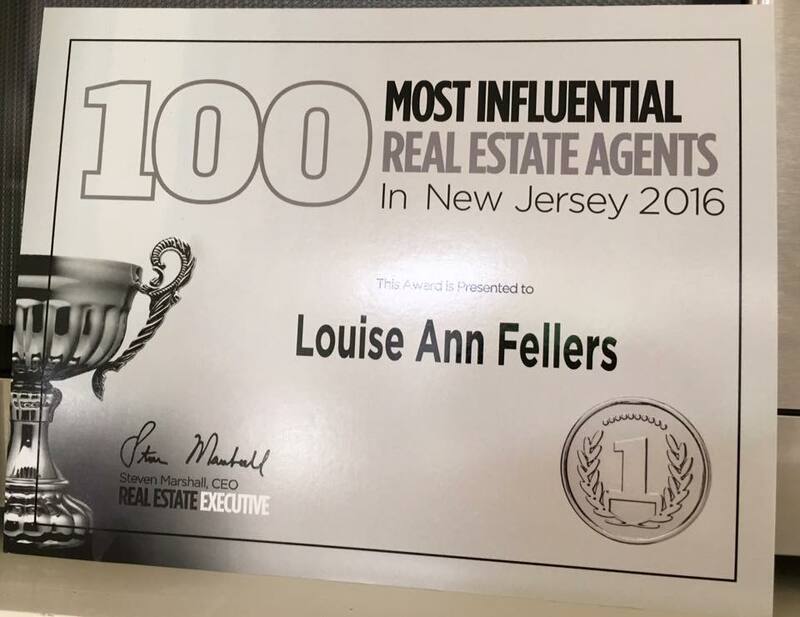 I love what I do and I love working for you!